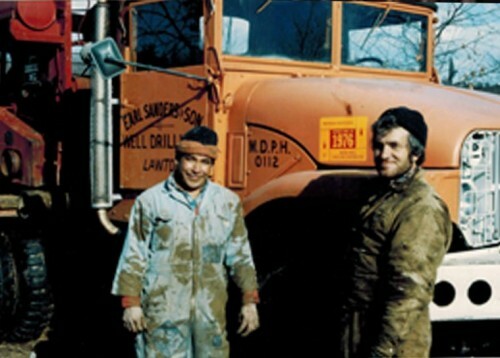 Home - Earl Sanders & Son Well Drilling Inc. | Kalamazoo and Southwest Michigan Well, Water & Irrigation Services. With over 70 years of putting your satisfaction first, you can turn to us for friendly and prompt service! 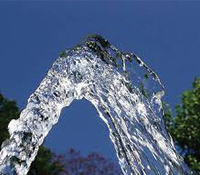 Whether you need yard irrigation for your home or a large-scale center pivot system, we offer competitive prices on complete irrigation installation and repair. 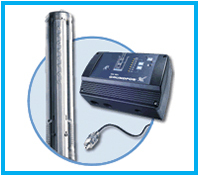 Need to install a new pump system, repair, or replace an existing one? You'll love the quality and consistency of our work. Come to us for service that you can rely on. Our family has been taking care of residential, commercial, and agricultural customers in southwest Michigan since 1943. For over 70 years and three generations (since 1943! 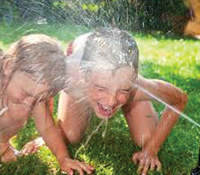 ), Earl Sanders & Son water well drilling has been proud to serve our customers’ water well system needs in Kalamazoo, Lawton, Paw Paw and surrounding areas. 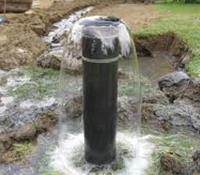 From well drilling for residential and irrigation purposes to pump service and well rehabilitation, we have always been there for our customers. This tradition of quality and workmanship is what sets us apart. 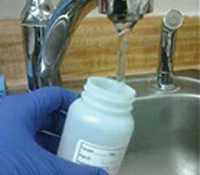 You can depend on us for superior well services. Your work will be done by fully-trained staff who can make sure you get the results that you need in a timely, affordable manner. Your complete satisfaction is our top priority. 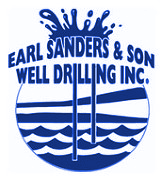 (c) 2019 Earl Sanders & Son Well Drilling Inc. | Kalamazoo and Southwest Michigan Well, Water & Irrigation Services.